 Focus Creative — It's a blanket. With a foot pocket! When PediPocket owners came to us about shooting their 2018 release, that includes new colors, an even larger size, and kids sizes, we jumped on it! This photoshoot was complete with talent, prop styling, location scouting. We can't wait for everyone to get their hands on these blankets! Commercial product photography services can include location selection and staging services. Our commercial photography services can even help you find models to star in your photo shoot! Contact us to schedule your product photography shoot today! Follow along at @pedipocketblanket to see when you can get your hands on the new release coming in September 2018. Here is a sneak peak of our favorite kids designs!